I have one of those kids who LOVES math. He also loves to do anything with his hands - and believe me, keeping him busy is in my best interest! 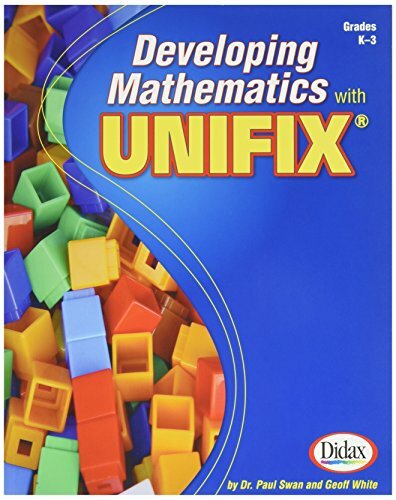 When we needed some extra math activities this week I pulled out a box of unifix cubes and some flash cards and put him to work! 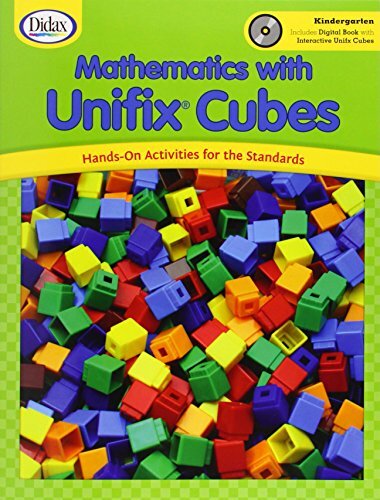 He is five and a half and is working through the Horizons Kindergarten math program, but I wanted some fun math activities to keep him engaged while my nine year old and I were doing some work together. 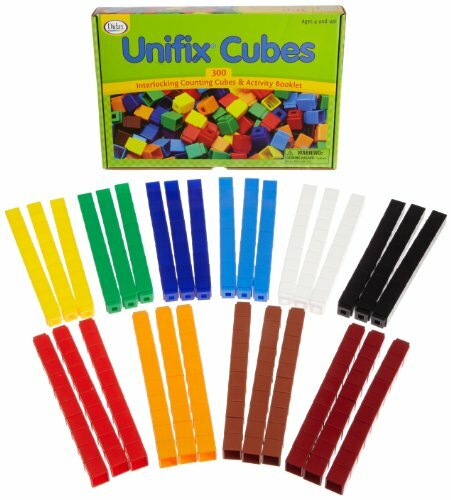 As we worked, I discovered what fun this set of hand me down Unifix Cubes were, and just how much learning was taking place! 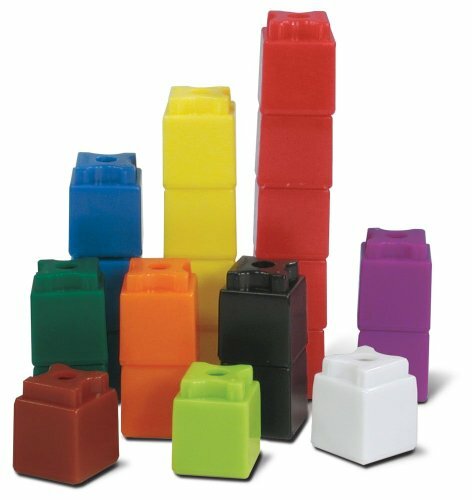 I started by setting out a couple of addition flash cards and telling my son to make the addition problem with the cubes. I loved the look on his face as he was figuring how many cubes to use, how many problems he had completed, and how many he had left to complete. When my daughter was done with her work, I asked her to check her brother's work. 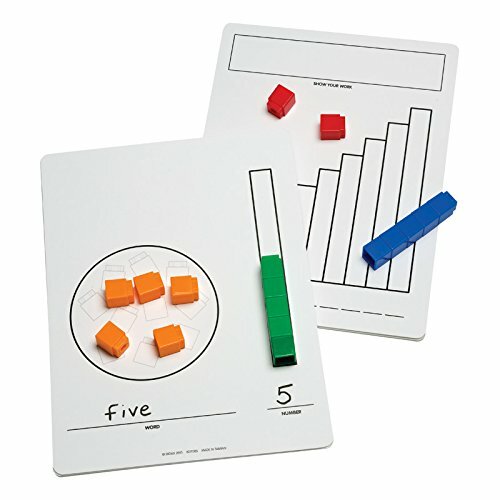 Not only did my five year old stay busy while sister and I worked, but he also learned a lot -- and my daughter got to "be the teacher" and practice her math facts at the same time. I love it when a simple manipulative can do such POWERFUL things. 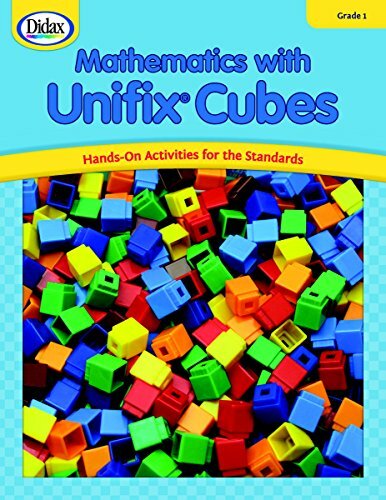 Here are the cubes and great activity books to get you started learning with Unifix Cubes! 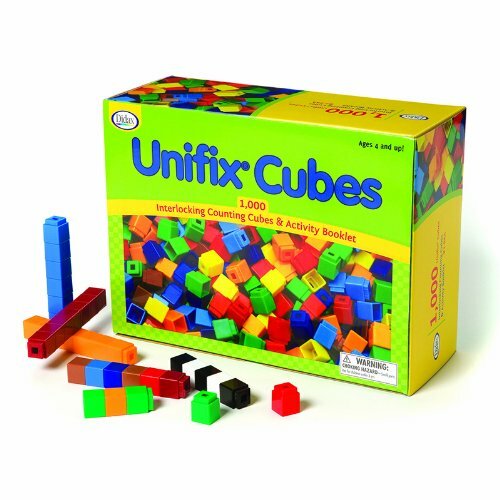 Just give your child a tub of unifix cubes and you will soon discover they can teach YOU a few things to do with them, too.